At 31, in person, Magied Bishara, DDS looks almost too young to be helming a private dental practice, but don’t let his boyish good looks fool you. 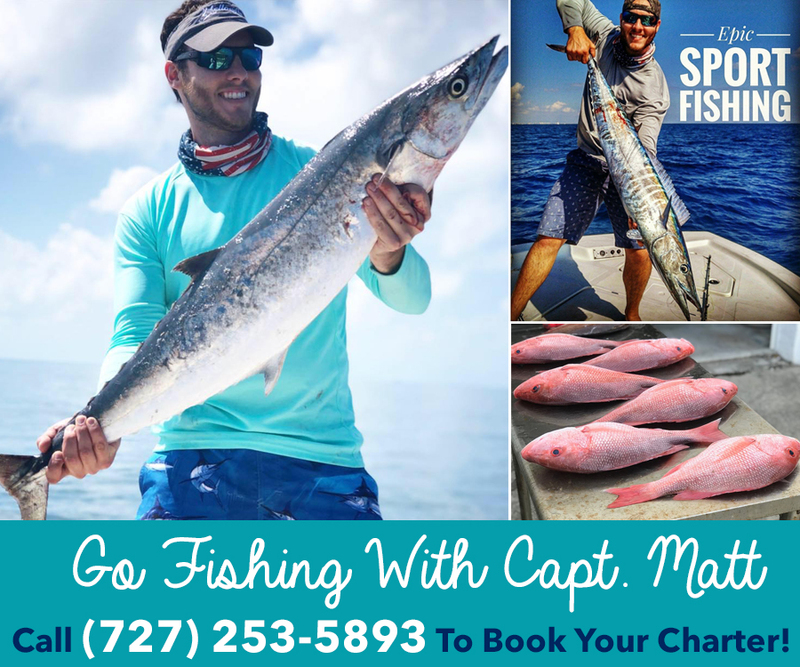 He is a graduate of University of South Florida and Marquette University, Wisconsin, with years of experience under his belt. After working as an associate in other dental practices for 5 years, Dr. Bishara decided to bring his dentistry skills to Carrollwood, where his new office could be centrally located. A Tampa Bay native, raised in Clearwater, Dr. Bishara knew when he opened his dental practice four months ago, he wanted his patients to feel a sense of calm the minute they opened the door of Bay Premier Dentistry. Instead of the standard sterile white walls and yellow fluorescent lighting, the practice is welcoming shades of blue and crisp white lighting offering the most modern, state-of-the-art equipment currently available. All patients are greeted at the front desk by the friendly smile of Dental Coordinator, Diana Bratton. Dr. Bishara knew that his profession had a legitimate fear attached to it – dentophobia – fear of receiving dental care. He knew that some patients were a little tentative about visiting the dentist, so he offered an alternative approach. A patient can visit the practice, talk to Dr. Bishara, see the equipment used, and feel comfortable before scheduling to have any type of procedure done. Providing all types of dental services, family services include dental exam and cleaning, oral cancer screening, mouth and sports guards, pediatric dentistry, scaling and root planning gum therapy, and extractions. Restorative services include root canals, implants, crowns and bridges. Cosmetic services include teeth whitening, porcelain crowns and veneers, as well as, bonding to repair a chipped tooth, fix a gap or cover an erosion spot. If the patient need a specialist, Dr. Bishara reaches out to several local specialists in the area. “There’s a lot of great specialists around here that I can refer to,” he said. Bay Premier Dentistry accepts all major PPO dental insurance plans. To make the cost of dental work more affordable for those without dental insurance, Dr. Bishara offers monthly memberships to help patients with and without periodontal disease save on treatments. For more financial flexibility, Bay Premier Dentistry accepts the CareCredit credit card. Dr. Bishara currently offers two specials for new patients – $69 exam and x-rays -healthy mouth basic cleaning or $100 off any dental service. The practice’s hours are Monday and Tuesday 9am to 5pm, extended hours on Wednesday and Thursday 9am -7pm, and Friday 9am to 3pm. Evenings and Saturdays are available for established patients, by appointment. Because oral care has a direct correlation to overall health and well-being, Dr. Bishara recommends being proactive with your dental care. 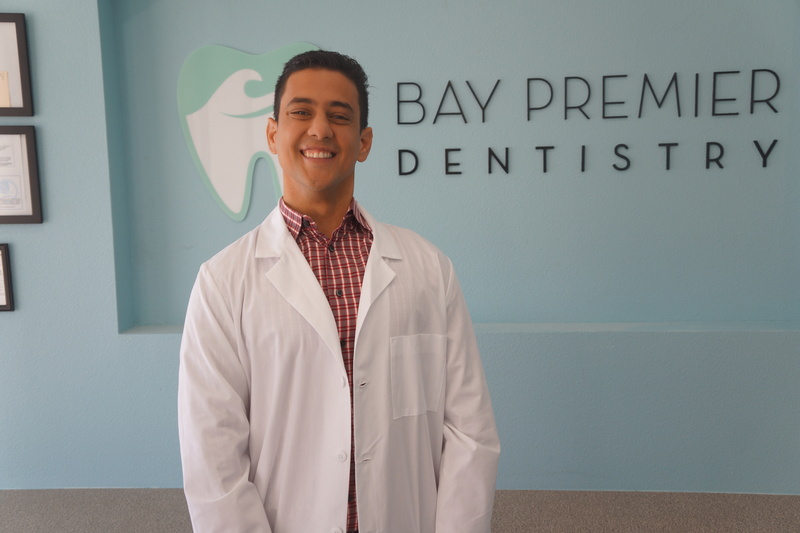 For more information about Dr. Bishara or Bay Premier Dentistry, located at 10330 N. Dale Mabry Highway, call 813.749.4170 or visit baypremierdentistry.com.